Welcome to Day 5 of my 31 Days of Design Series. 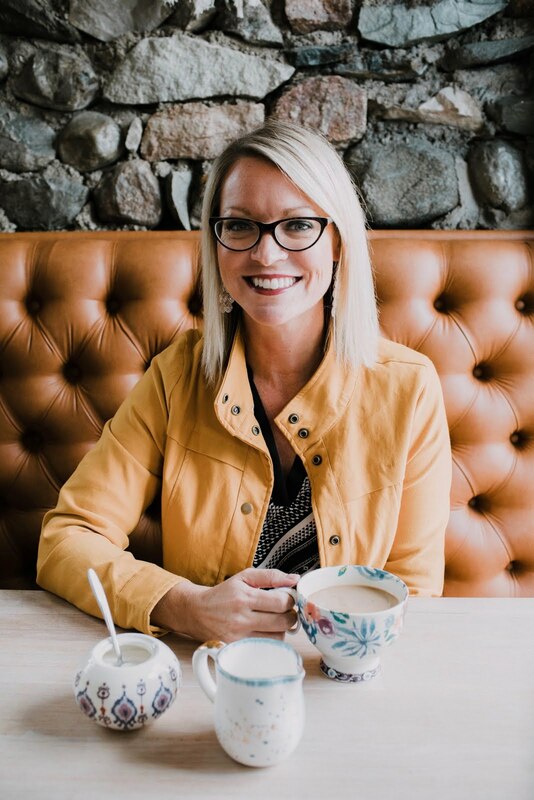 Before I get into the details of today's featured design project, I'd like to make the announcement that we only have a few spots left this month for new online design plan projects. Now is the time to make your reservation before we are full! 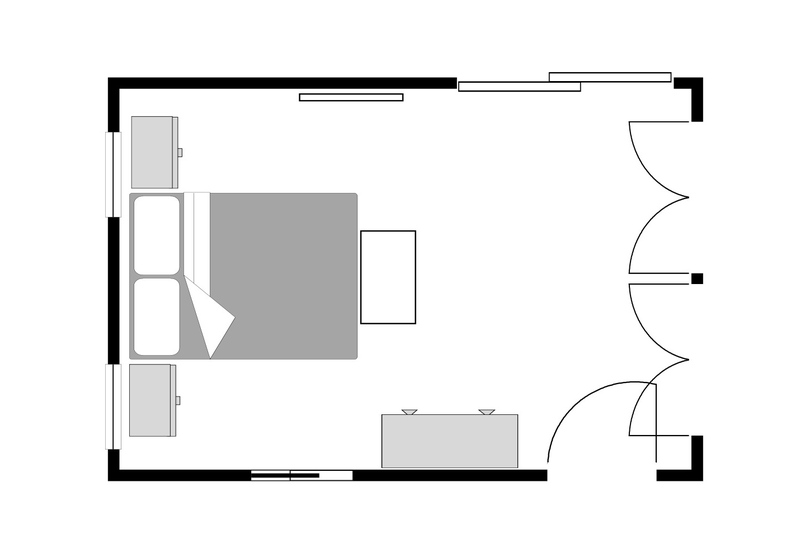 This master bedroom design plan was created for Elaine's Master Bedroom. Our goal in this project was to give her a serene master bedroom design that would be a relaxing retreat for her and her husband. 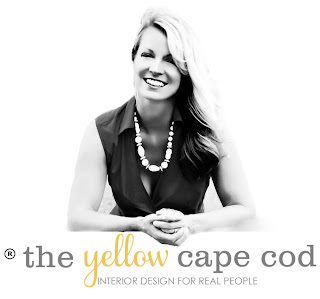 The design plan has a modern coastal-inspired elegance with pieces that were selected to function perfectly for the size of her room. An interesting treatment was also provided to address her concern with offset windows behind the bed. 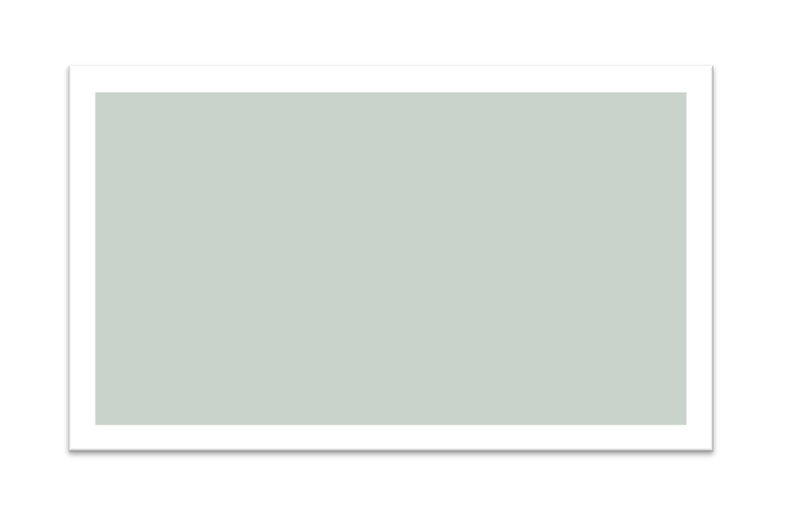 We suggested painting the walls Benjamin Moore 1563 Quiet Moments. It's a gorgeous mondern, blue-gray tone that will look really elegant in the room. 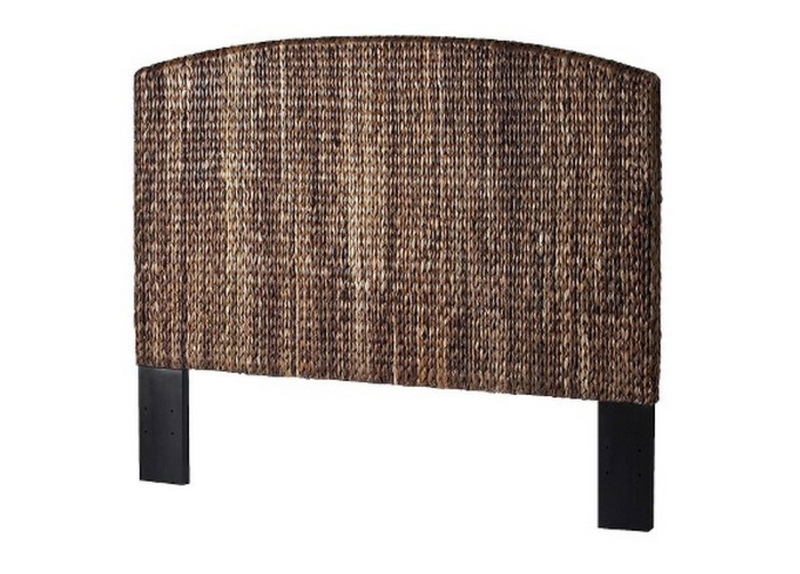 We recommended this stunning espresso seagrass headboard. It adds beautiful texture to the room and will really make the bed a statement piece. 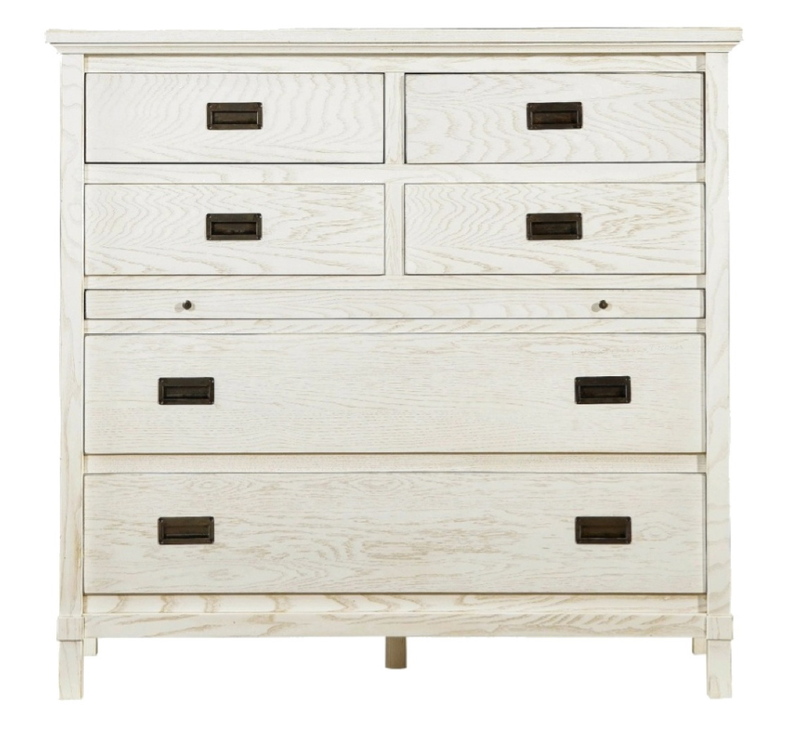 We replaced her existing dresser with this contemporary multi-functional chest. The size suits the space perfectly and the Distressed Sail Cloth finish creates a light and airy feeling. This chest not only has loads of storage but, also contains 2 drop front drawers that can house the cable box and DVD player. 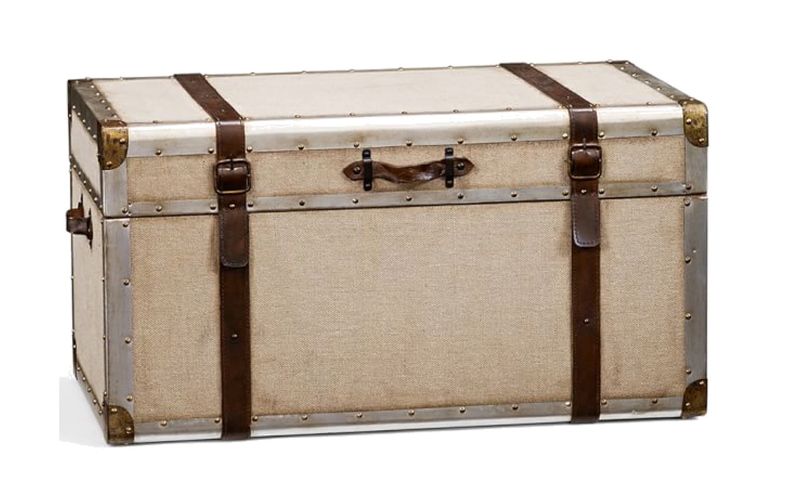 I suggested adding this charming trunk to the foot of the bed. It will provide added storage for extra pillows and blankets as well as add interest and character. 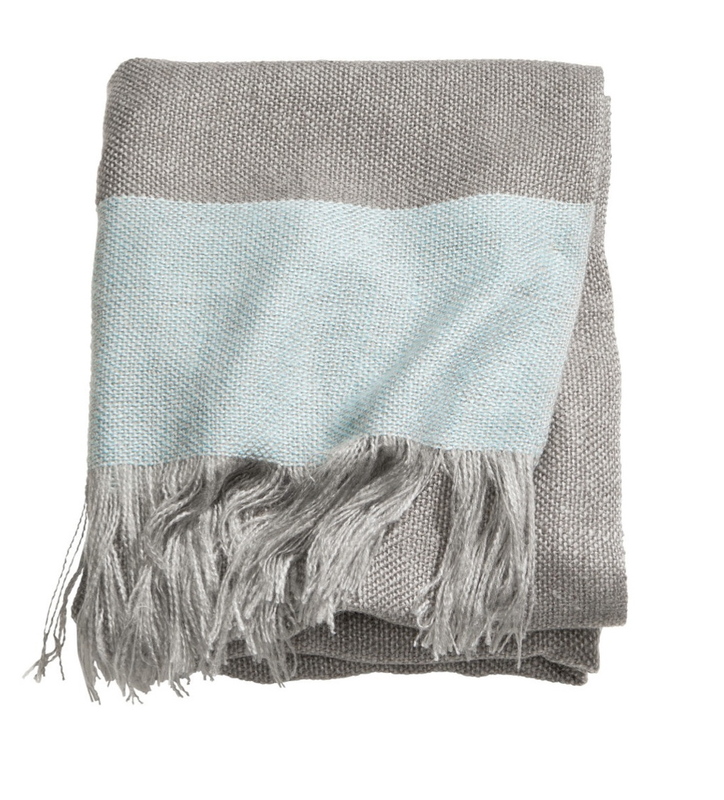 We incorporated this soft and cozy throw to accent the new bedding. The gray and pale blue combination will tie in nicely with the color scheme and add a nice layer to the bed. 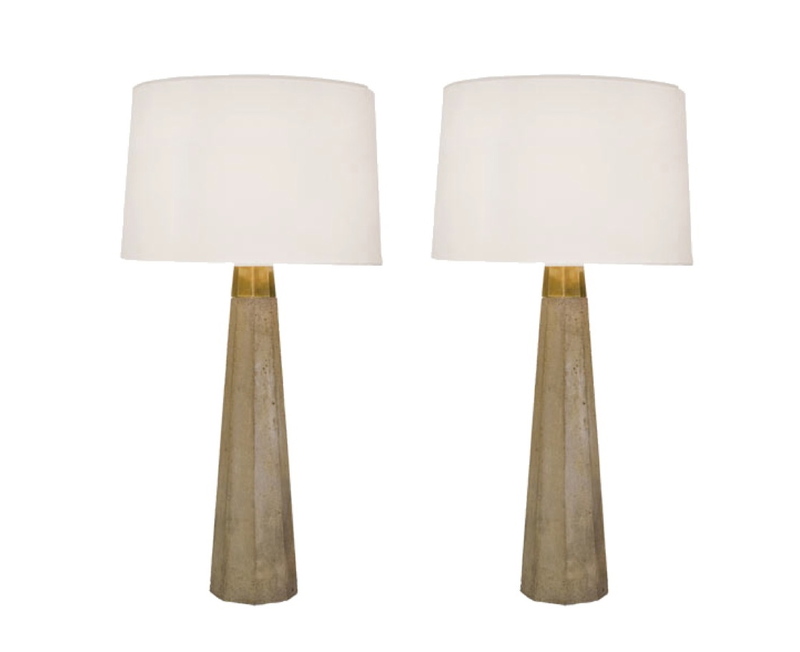 We recommended these gorgeous concrete tapered lamps to set on each nightstand. The natural concrete material will be a beautiful organic addition to the room. We chose these modern planters for the wall next to a floor length mirror. Greenery is a great addition to any room and this is a one of a kind way to display it. 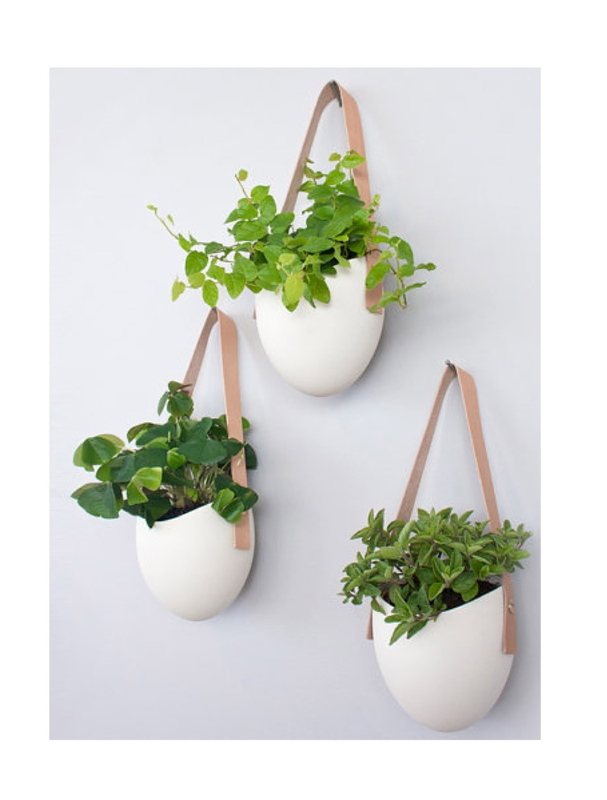 These planters will add life and freshness to the space. I recommended this fun wire wall hanging for the small corner wall next to the bathroom door. It's simple, yet bold and will be a great addition to your serene bedroom. 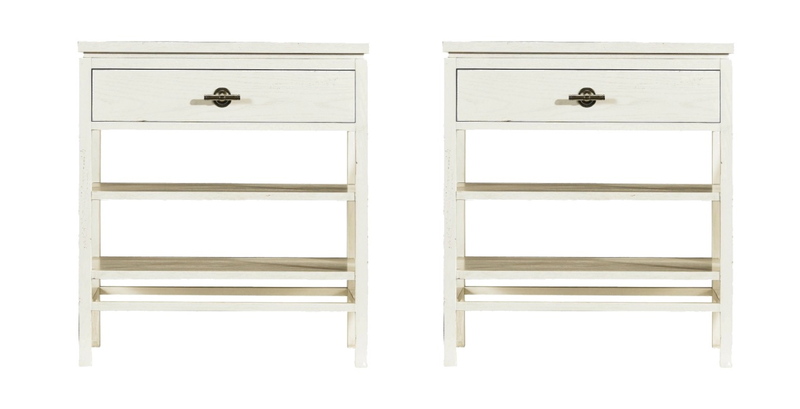 I suggested replacing her existing nightstands with these coastal inspired pieces from Wayfair. The open shelves add an airy feeling to the room and the white finish will look great against the dark headboard. We also gave her a pair of wire baskets to use in the open shelves for attractive storage of books and magazines. This serene bedding set from Wayfair was selected for the bed. The mosaic tile pattern is really unique and the beautiful soft blue will add color to the room. 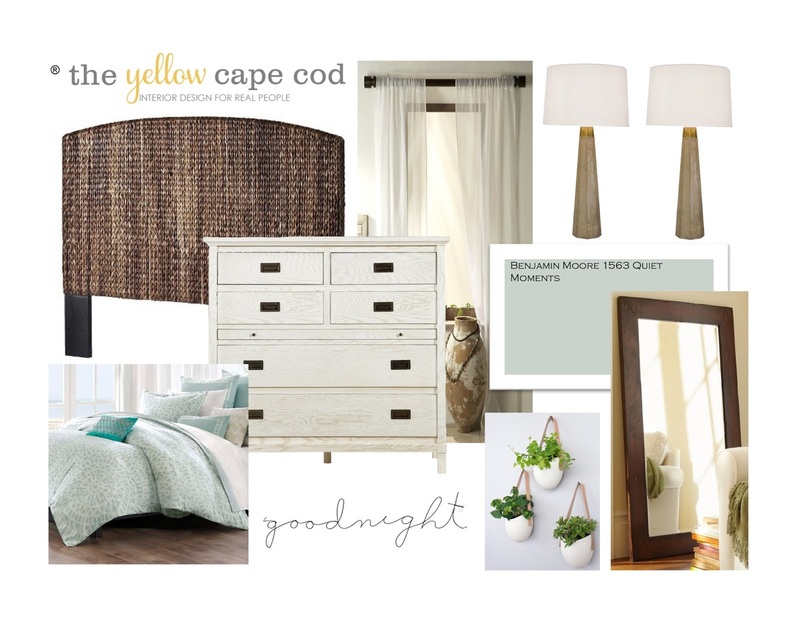 This soft color palette next to the seagrass headboard is a stunning combination. 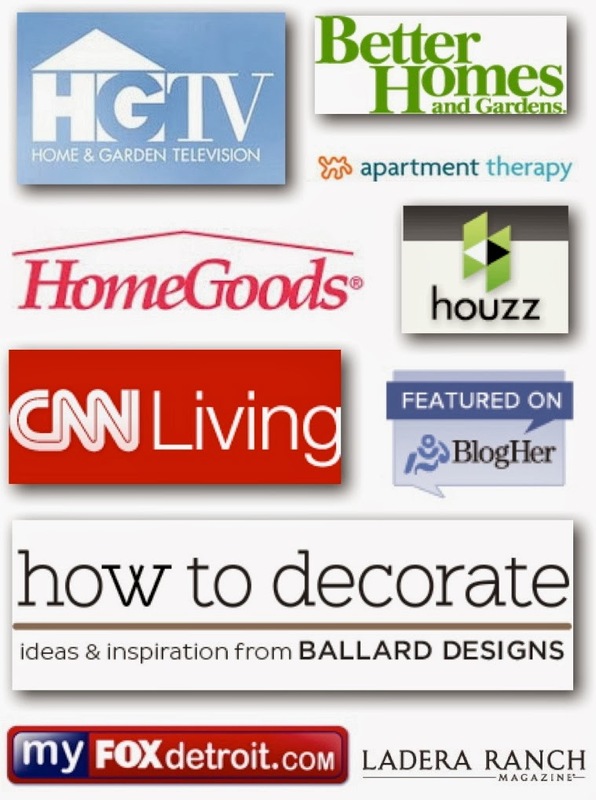 In addition to the items shown in this post, there were more recommendations and specific product selections provided in Elaine's custom design plan. Additional furniture and accessories were included in order to deliver a complete, professional, ready to implement room design. Thanks for stopping by today! 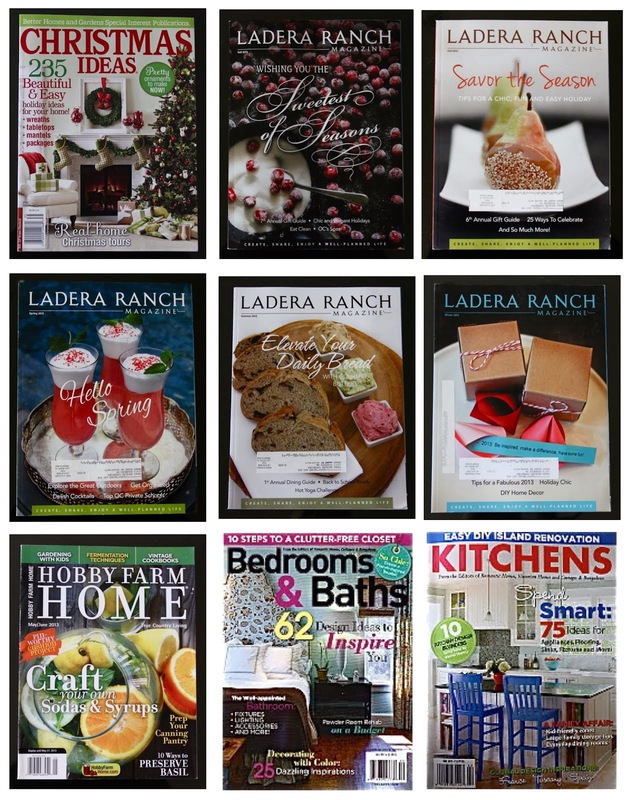 To see all of the projects featured in my 31 Days of Design Series, please click here.